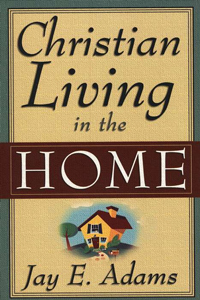 Christians will find this volume full of practical, biblical advice on Christ-centered family living, communicating with family members, family guidance and discipline, living with an unbelieving spouse, and many other areas. Pastors and Christians counselors will value this work for its insight and faithfulness to God's Word. Leader's Guide sold separately.